Deep Chunkolate is a Hybrid cultivar, high in both terpenes known as Limonene and Pinene. The qualities of these terpenes will tend to have a piney / citrus based scent / taste and create an elevated mood and alertness. 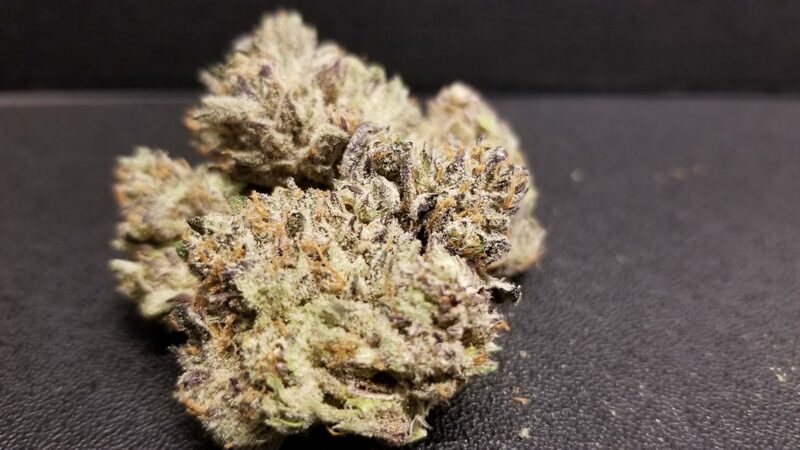 It is a functional cultivar choice overall geared towards medium tolerance individuals who need something to assist in daily activities and mood control.